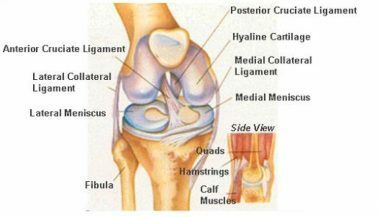 ‘Key hole surgery of the knee’ can deal with several problems within the knee. This is routinely performed as a day case procedure and, depending on what procedure is performed, weight bearing is permitted straight away after surgery. 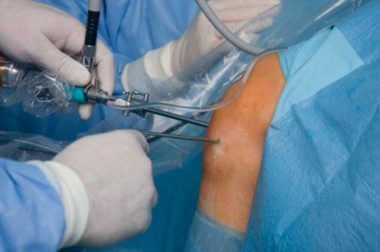 What conditions may benefit from knee arthroscopy? The 4-8weeks period concentrates on strengthening and stability exercises. Infection: there is less than 0.5% risk of an infection and can generally be managed with a short course of antibiotics, more serious infections are much rarer but may require return to theatre to have the knee washed out with saline. Why not get in touch and see how I could help? We’ll be in touch as soon as possible. If you need to speak to us in the meantime, feel free to call on 01273 828099. We’ll be in touch as soon as possible. If you need to speak to us in the meantime, feel free to call on [PHONE NUMBER].